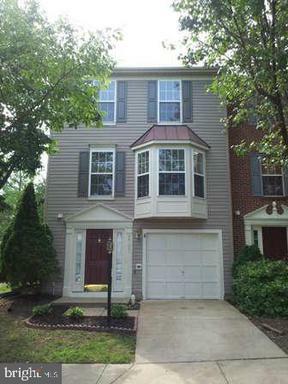 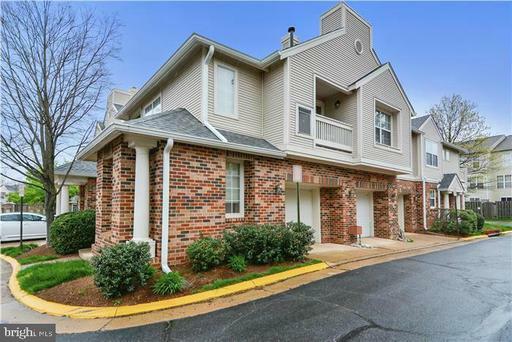 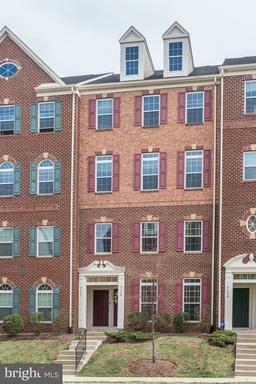 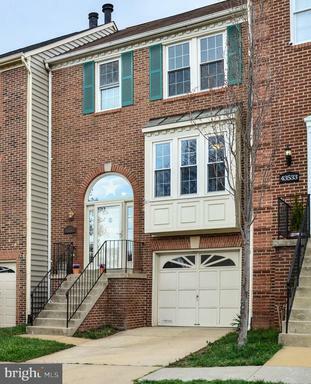 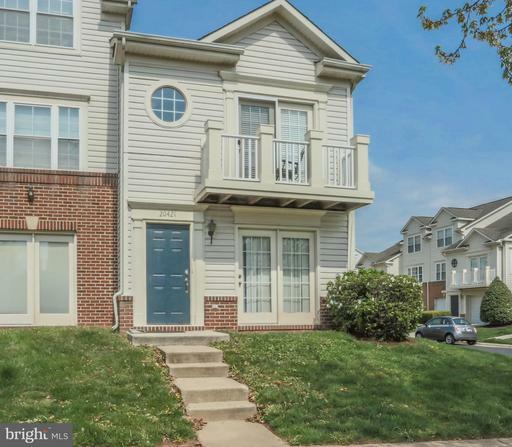 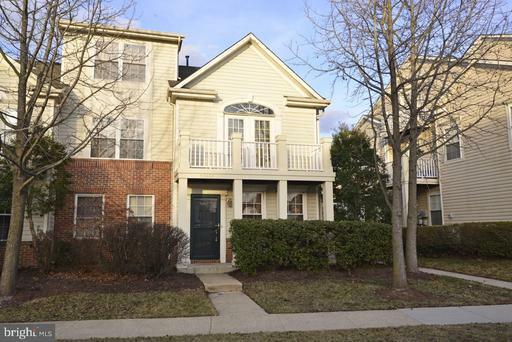 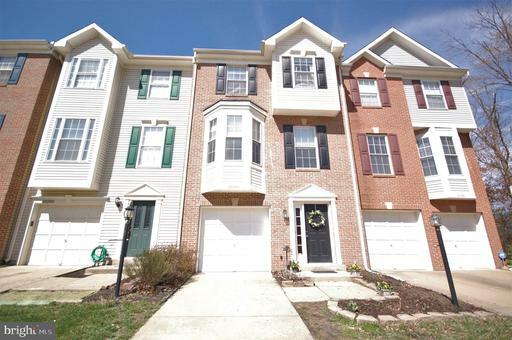 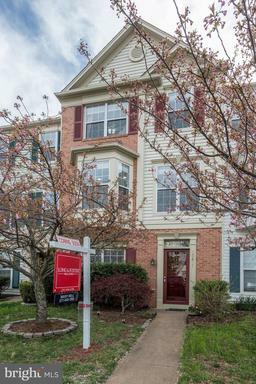 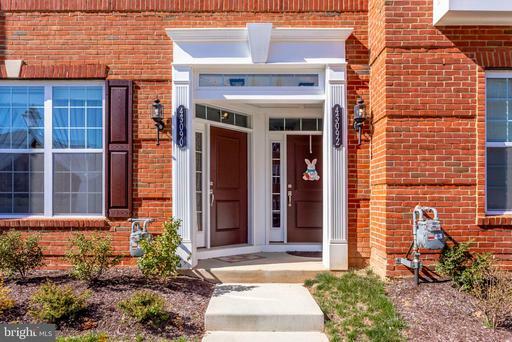 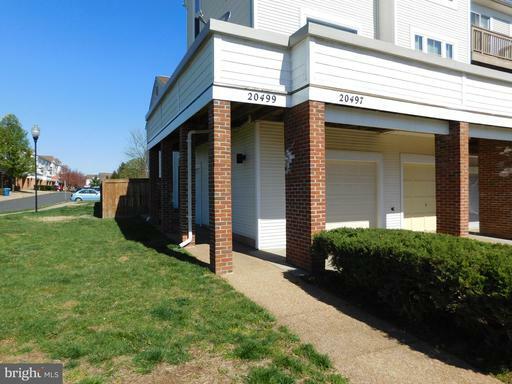 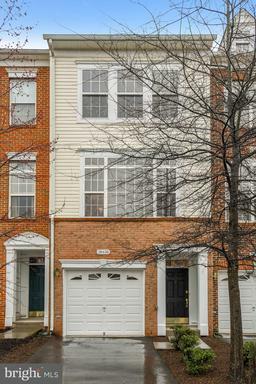 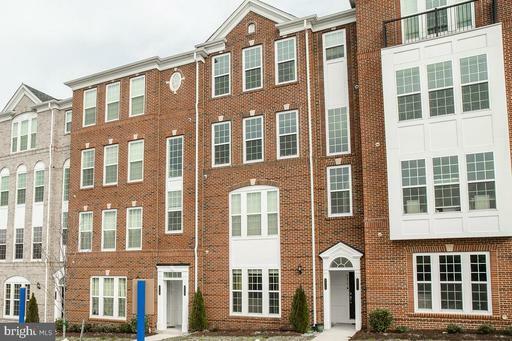 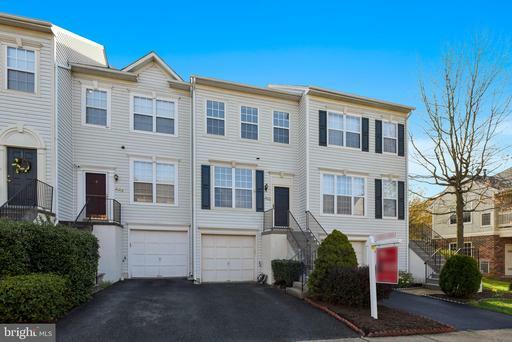 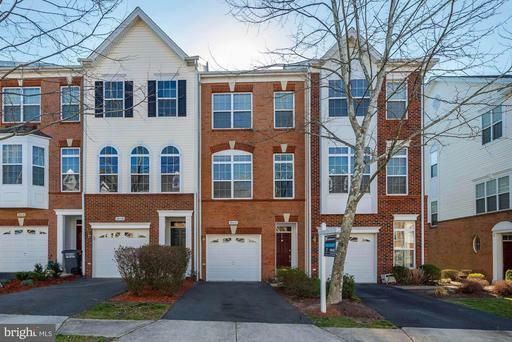 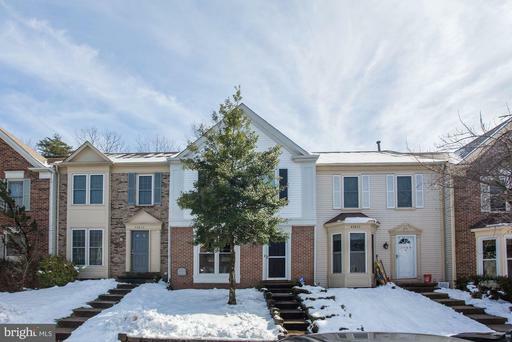 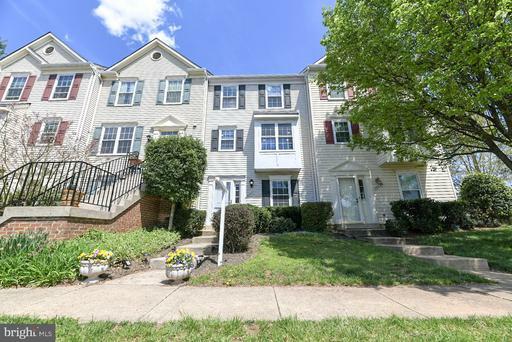 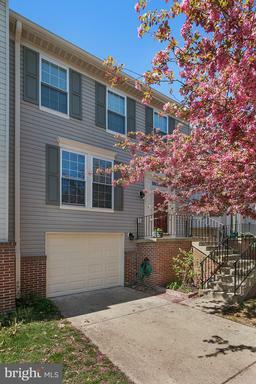 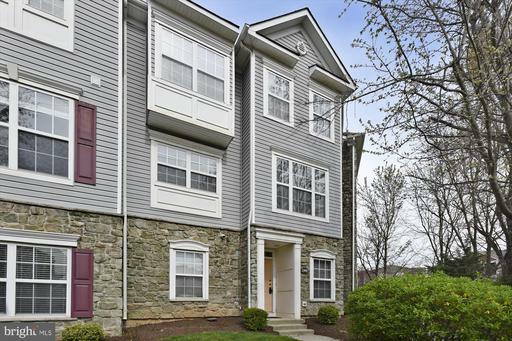 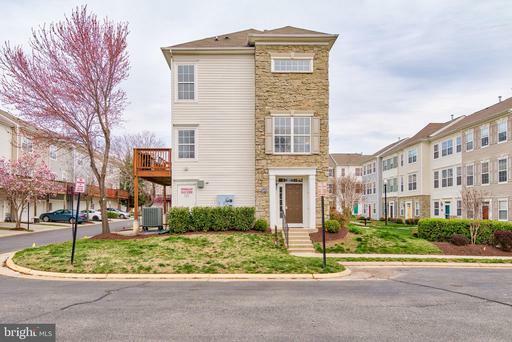 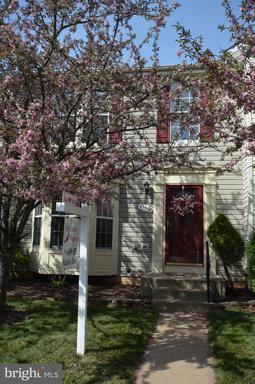 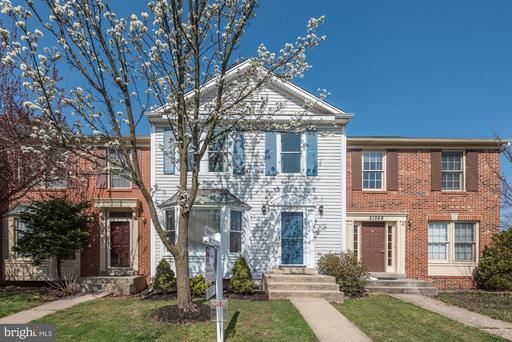 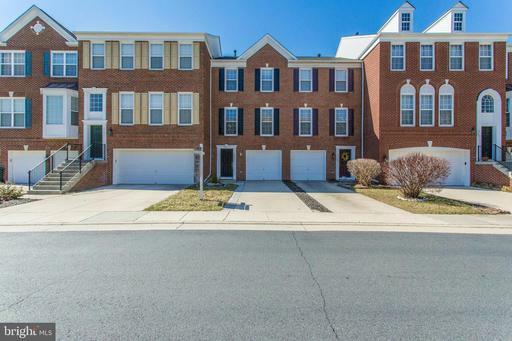 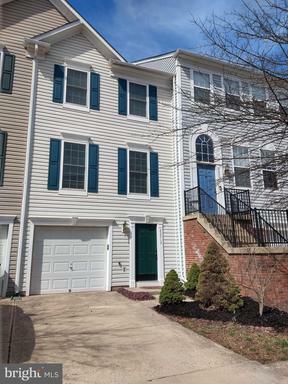 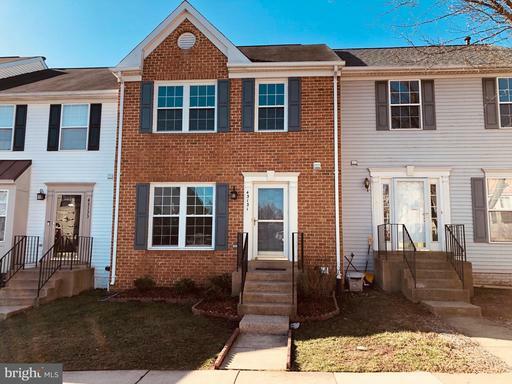 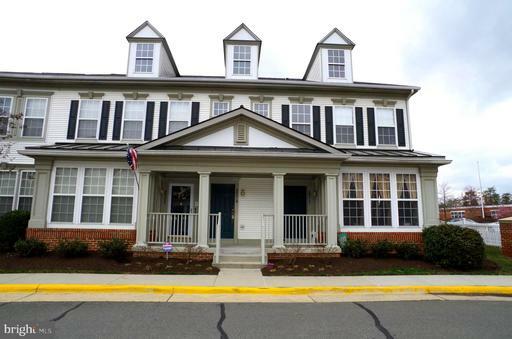 Whether it’s Broadlands, Ashburn Village, Belmont Country Club, or Loudoun’s “new downtown,” One Loudoun, Ashburn has a wealth of beautiful townhomes. 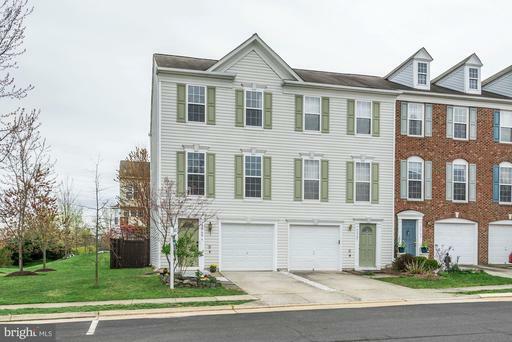 Offering modern amenities and a convenient location to everything Loudoun County has to offer, it’s no wonder why more and more families are choosing to move to Ashburn. 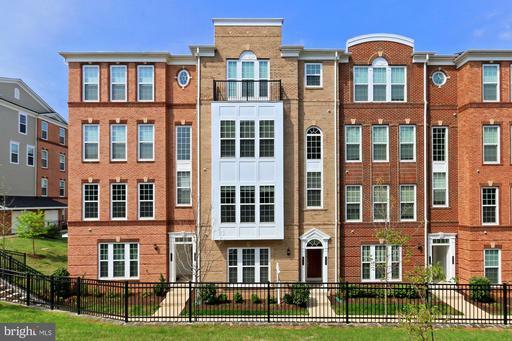 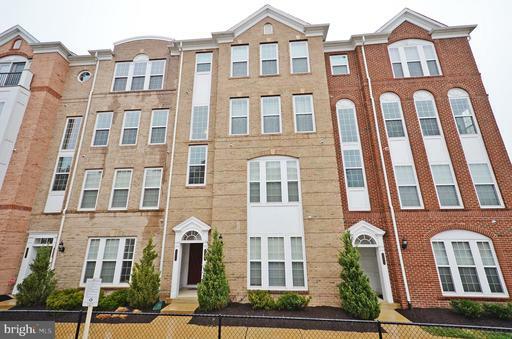 Our up-to-the minute list of the best-priced townhomes in Ashburn ensures that you won’t miss the perfect home when it comes available. 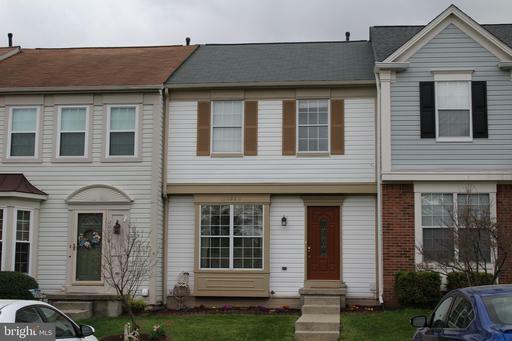 Not sure what neighborhood is right for you? 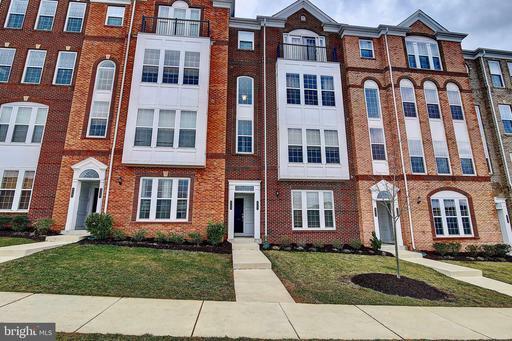 Be sure to check out our exclusive neighborhood guides that will give you the lowdown on all of Ashburn’s unique and bustling neighborhoods.